 Kippy’s Place is a small town sports bar and grill with a lively hometown atmosphere. We pride ourselves on comfort food at great prices and nightly drink specials. Our excellent food and exceptional staff create an experience second to none. Come enjoy a fantastic lunch or dinner on one of our two outdoor patios! Our back patio is attached to an outdoor sand volleyball court where weekly games, leagues, and bags tournaments are played. For those looking to host private events, our back room can be rented out and catered to comfortably serve up to fifty people. Kippy’s also serves a made-to-order breakfast on Saturday’s and Sunday’s starting at 9:00am along with our signature homemade Bloody Mary’s. Whether you want to watch the game, celebrate a birthday party, or just meet up with friends – make Kippy’s Place your getaway! We are located just four miles northeast of Ankeny.